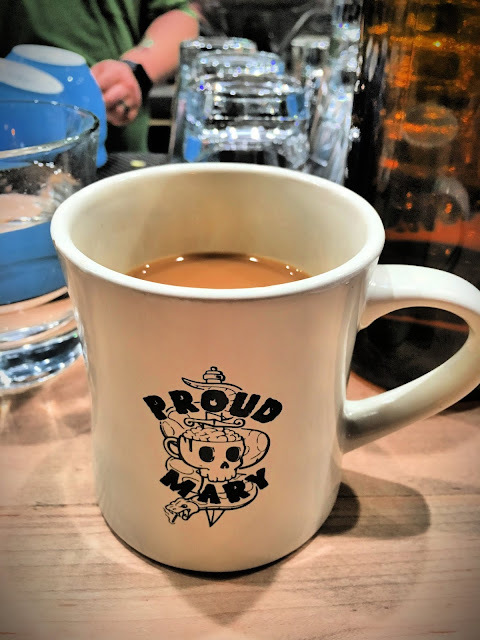 I discovered Proud Mary Coffee, a local Australian-themed coffee/breakfast cafe in the Alberta Arts District with a friend earlier this year, and have been meaning to go on a date with Adam there, considering he's Australian and all. We had a lovely morning there. The food is delicious, and their coffee is probably the best I've had in Portland, which is saying something. From Proud Mary Coffee's website: "We source coffee direct from origin, and supply coffee around Australia and America. At our retail locations we offer all-day breakfast, delicious lunch, high-end tea, fresh juice, smoothies, cakes and pastries and table-service along our coffee. 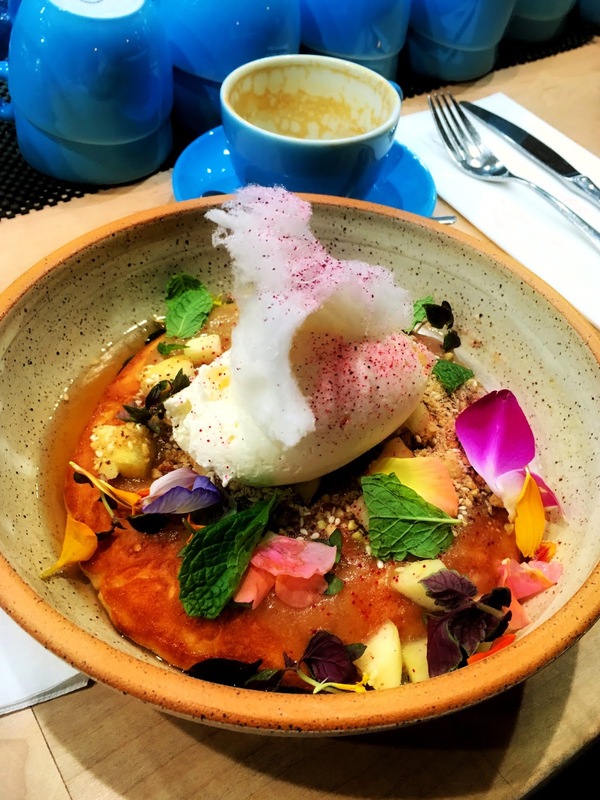 We love what we do and in true Australian-style we have a genuine, warm, fun and sometimes a little bit cheeky nature and can't wait to spoil our customers!"